The Maruti Alto has the highest sales in the Indian car market to the date. Recently, the budget hatchback’s sales crossed 35 lakh units. Maruti Suzuki launched the Maruti Alto in September 2000 and has refreshed it four times to the date. The Maruti Alto was launched in September 2000 and completed 17 years in the market last year. In October 2003, its cumulative sales crossed 1 lakh units. The number rose to over 5 lakh units in August 2006 and finally over 1 million units in November 2008. The cumulative sales crossed 15 lakh units in October 2010 and further rose to over 20 lakh units in April 2012. In March 2014, the cumulative sales had reached 25 lakh units, and in less than two years, in February 2016, the number crossed 3 million units. By 2016, Maruti Suzuki had refreshed the car four times. 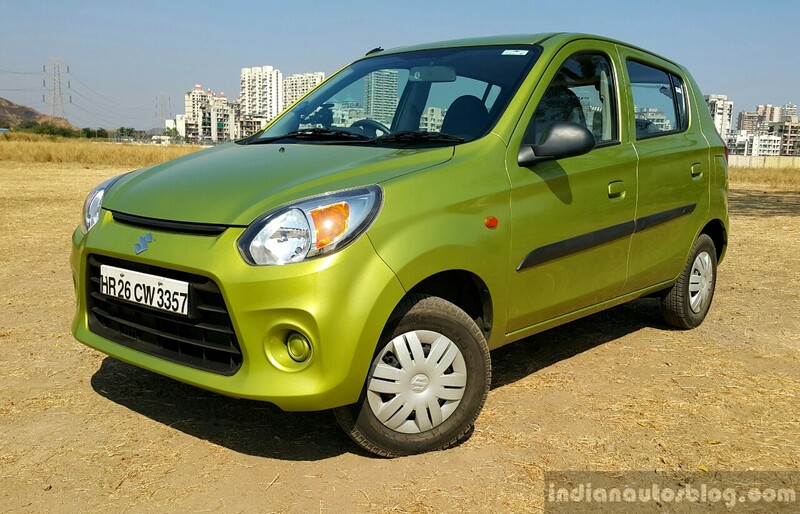 Maruti Suzuki offers the current Alto in two versions: Maruti Alto 800 and Maruti Alto K10. The Maruti Alto 800 is available with the F8D 0.8-litre three-cylinder engine in petrol and petrol-CNG variants. The petrol variant produces 35.3 kW (47.99 PS) and 69 Nm of torque. The petrol-CNG variant develops 30.1 kW (40.92 PS) and 60 Nm of torque. A 5-speed manual transmission is standard. The 0.8-litre engine model offers a mileage of 24.7 km/l (petrol)/33.44 km/kg (petrol-CNG). Its prices start at INR 2.51 lakh (ex-showroom Delhi). The Maruti Alto is currently available in two versions: Maruti Alto 800 and Maruti Alto K10 (pictured). 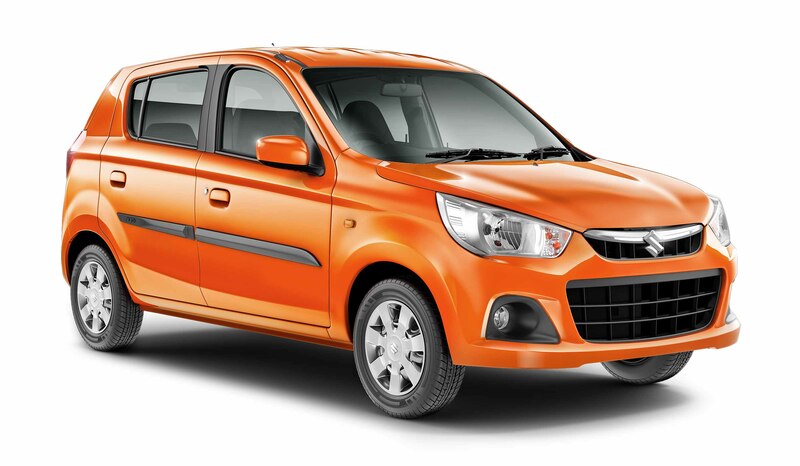 The Alto K10 is available with the K10B 1.0-litre three-cylinder engine in petrol and petrol-CNG variants. The petrol variant delivers 68 PS and 90 Nm of torque. It is coupled to a 5-speed manual transmission or the 5-speed AGS automated manual transmission. The petrol-CNG variant has a tuning of 59 PS and 78 Nm. It sends power to the wheels via a 5-speed manual transmission. The 1.0-litre engine model offers a mileage of 24.7 km/l (petrol)/32.26 km/kg (petrol-CNG). Its prices start at INR 3.30 lakh (ex-showroom Delhi).